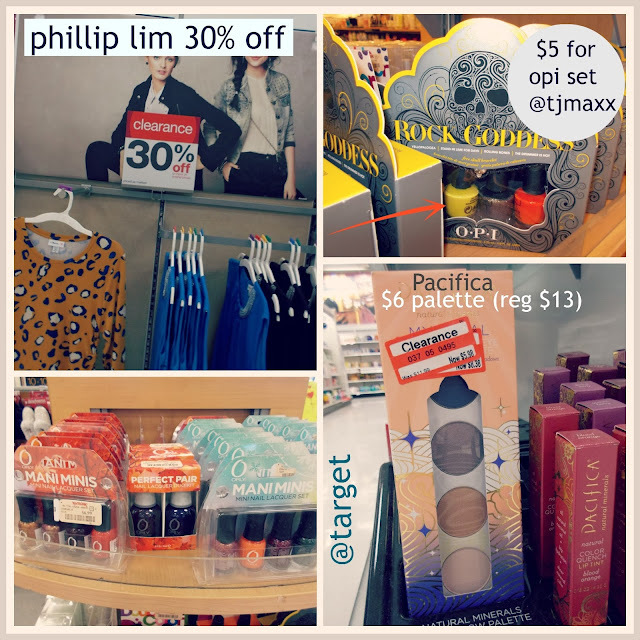 Tracy's Notebook of Style: Target Clearance 30% Philip Lim + HUGE beauty clearance!! 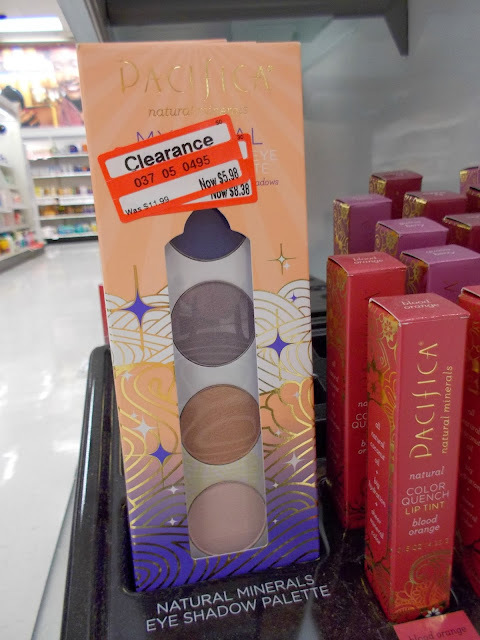 Sally Hansen New Collection $4.61 (reg 6.59) still in display. Haha, ignore the ghost in the reflection, LOL. grab this one bag, it makes switching handbags so much easier! Available in 3 different sizes and with multiple slots inside. I just showed this set on Facebook this week and couldn't believe my eyes when I spotted this today! My store had a huge display of nail polishes - most of them are current sets seen at Ulta. Now if only they had the Phillip Lim BAGS on clearance! Those are going for $$$ on ebay! Now that would be a great find, only in dream land for us though! The Philip Lim section at the Targets near me is so tiny. If there's anything in your size by now, it's a lucky find as it is. It's too bad I haven't seen those bags anywhere! That's too bad, I know one of my stores had a decent amount of the collection, including a few of the sweatshirts, I never saw the bags in stores after the first day. Ya, $2 for a good mascara was pretty surprising to see and fun of course!